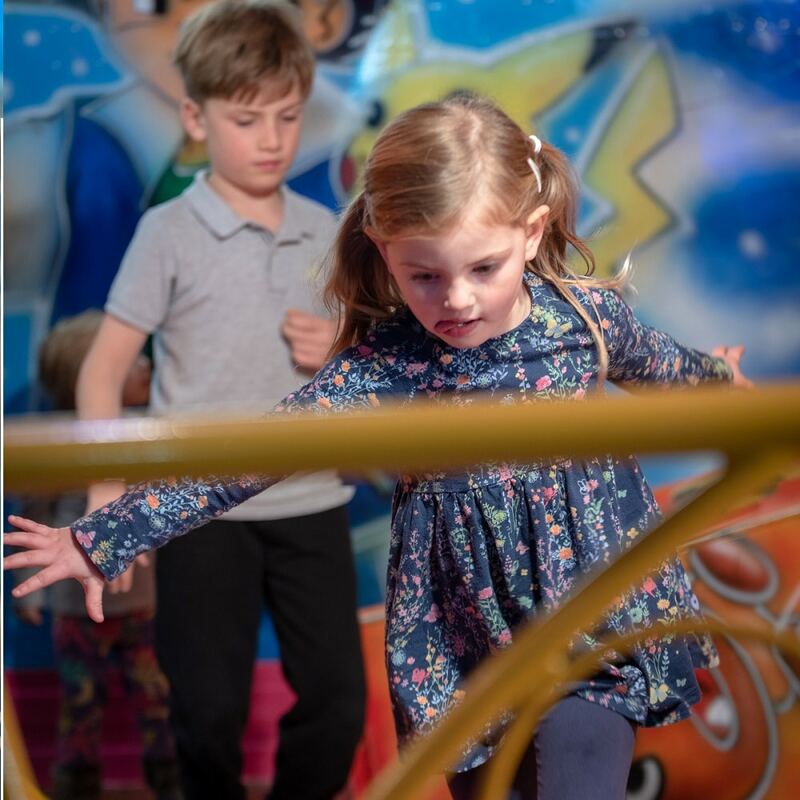 HARROGATE’S INDOOR HALF TERM FUNFAIR RETURNS TO HARROGATE..
« Ilkley Moor Fell Race..
HARROGATE’S INDOOR HALF TERM FUNFAIR RETURNS TO THE YORKSHIRE EVENT CENTRE. Harrogate’s family indoor funfair is back by popular demand. Providing another week of fun for the whole family over half term. Bringing you a great range of traditional fairground rides. The indoor half term funfair it is all under cover! So there is plenty of fun to be had whatever the weather. Hall 1 will have a range of fairground rides predominantly aimed at younger children, like Cup and Saucers and Fun House but also with Dodgems and Waltzers for bigger kids. A great indoor idea when looking for things to do with the kids during half term. There’s something for the whole family to participate in. If you prefer to stay grounded you can enjoy a variety of fun fair stalls. 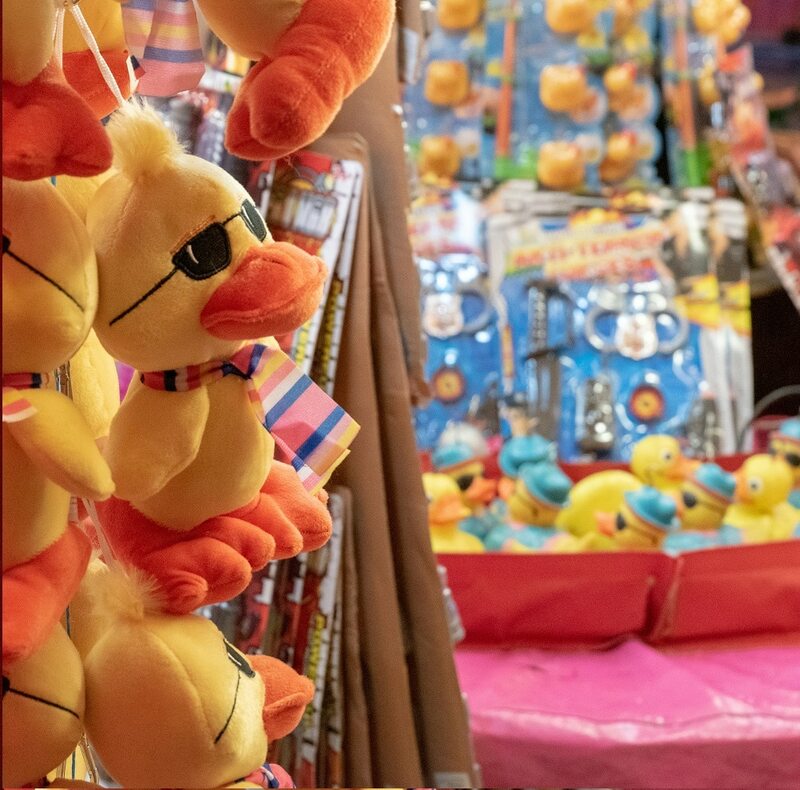 Try your luck on a selection of traditional prize and game stalls including hook-a-duck and the classic coconut shy. Please note all these stalls will be priced per go. YEC is located just outside Harrogate town centre with plenty of free parking. Pay £10 admission for either the morning session (10am – 1pm) or the afternoon session (2pm – 5pm). Once inside all funfair rides are free. The perfect opportunity to let the kids have some fun before heading into town or enjoying the local countryside. The funfair will run from Monday 25th February to Sunday 3rd March. Food and drink is available from our onsite café. For further information see www.indoorfunfair.co.uk. A £10 riding wristband allows you to ride as many rides within the 3 hour session as possible. Visitor numbers for each session will be limited, advanced tickets can be purchased to guarantee entry. Spectator tickets will be available for £2 which will allow access to the hall but not admission onto any of the rides. Children under 3 years enter for FREE. If children under 3 wish to go on any rides they must be accompanied by someone who has purchased a riding wristband. This is a family event and all teenagers must be accompanied by an adult.